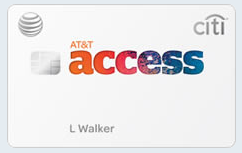 SPG for anything unbonused, and since I don’t have a Citi Access card I use it almost everywhere. Ink Plus for office stores and internet/phone bills. 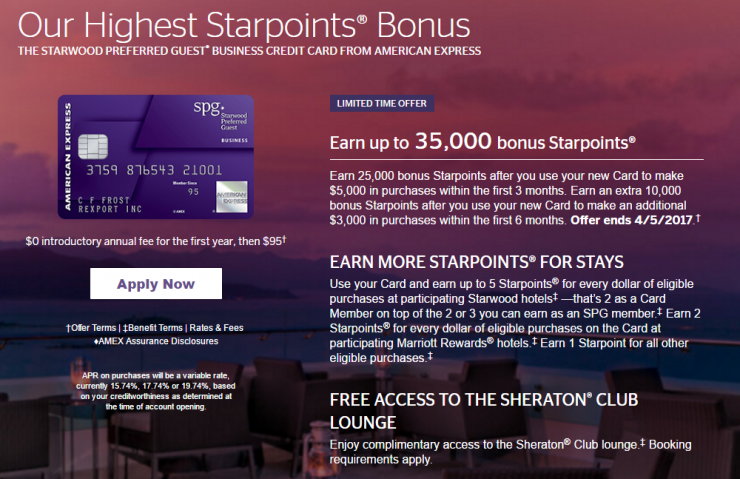 @Ken – I definitely love the SPG card for unbonused… I’ve found the Citi Access to be great though for online; it may not hurt to try to call and see if you can product change — I think this is one of those cards that is worthwhile even without the sign-up bonus! 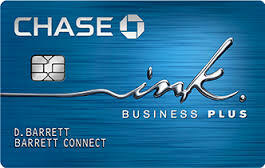 I have thought about PCing too, but I churn Citi cards like crazy so I’m always lowering limits as low as possible and they won’t PC a card that’s less than 12 months old. The only old cards I have are already at $2k limit which isn’t enough to buy inventory. @Ken I’m kind’ve jealous that you’re still churning Citi cards! nix that, I’m really jealous! Why not do it too? There have been a number of links with no 24 month language in them. The no-24 month personal link died a few days ago and now it looks like the biz link died yesterday too. Bugger; it seemed to be working when I used it yesterday evening… will let you know.